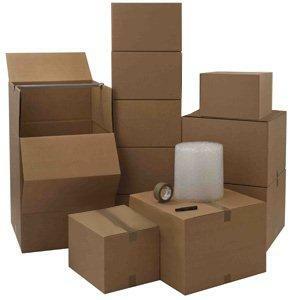 Don’t let excess product be a chore, let us store…for you! Why waste your space when we can store for you? At Barrows we recognize your space is valuable and offer premium storage solutions. In addition to storage, we can inventory items. With our asset management system, your product is inventoried and a report is available to you. We handle the ins and outs of inventory control. Barrows has 55,000 square feet in house storage that enables us to store anything from wastepaper baskets to airplane wings. The space is leased to clients by the square foot.